Back pain is one of those troublesome pregnancy issues that nearly every pregnant woman experiences at some point or another. Usually, pregnancy-related back pain is caused by PGP, or Pelvic girdle pain. This is pain that happens when the pelvic joints and muscles are affected. It can also be caused by body mechanics. The extra weight on mama’s body can cause excess pressure on the spine and back muscles. This causes poor posture and tight back muscles. The ligaments are then strained and the back hurts. Luckily, most back pain disappears right after pregnancy! But there are things you can do to help your back pain now. Bad posture is one of the leading causes of pregnancy back pain. All of that extra weight in the front of your body changes your center of gravity. Pelvic tilts can help to ease this pain. Pelvic tilts can be done against a wall, or on the floor. 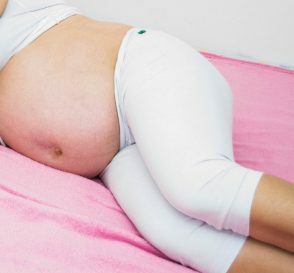 If you’re early in your pregnancy you can probably do pelvic tilts safely on the floor. If you are more than a few months pregnant, it’s much safer to do pelvic tilts against a wall. Reason being is, it’s best not to lie flat on your back during pregnancy as baby can put too much pressure on your main blood vessel in your body. To do pelvic tilts on the floor simply lay flat on your back and tilt the bottom of your pelvis up toward the ceiling. The movements are small, and you keep your bum on the floor the whole time. It’s just your tailbone that lifts upward. Do this 10 times and rest. This may seem like common sense, but don’t wear high heels or other vanity footwear. Get a great pair or two of shoes with great support. If you’re having trouble finding which good footwear, check out this fantastic review for pregnancy shoes. This is a big factor in pregnancy back pain. As your body grows, it becomes difficult to find good, comfortable positions that won’t make your back pain worse. 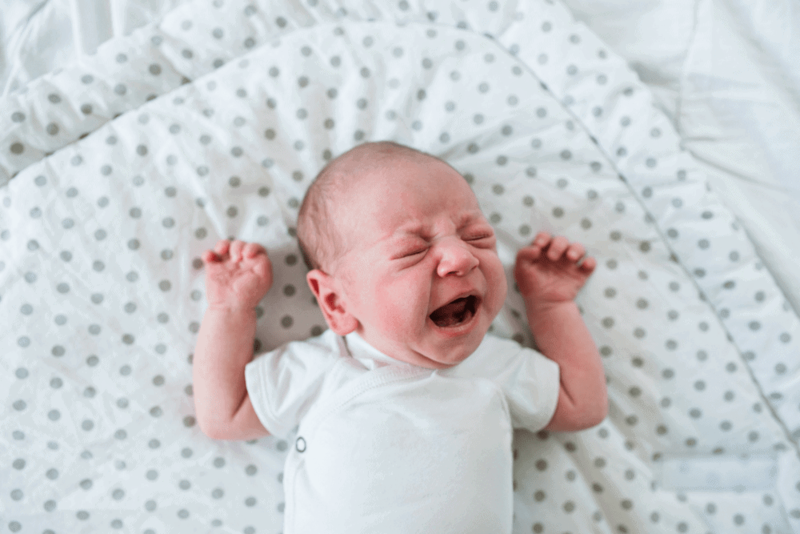 Sleeping on your back is not a good option as the baby can place too much pressure on essential organs and blood vessels, and may cause difficulty breathing and stomach upset. It’s recommended that pregnant mama’s sleep on their left sides to avoid medical complications. To sleep correctly during pregnancy, place a pillow between your legs when you’re sleeping on your side. Keeping your knees apart and aligned with your hips will ease pressure on your back. Also, try placing a pillow underneath your belly. The weight of your pregnant belly may be causing strain on your back and a support pillow will keep things level and balanced without placing tension on your back muscles. There’s also something magical that helps pregnant mama’s get amazing sleep. It’s a pregnancy pillow. Basically, some genius invented a pillow that helps mamas get comfortable while sleeping. It helps craddle the areas of your body to alleviate pressure and ease strain related pains. Seriously, you will thank me. There are quite a few yoga poses that are safe for pregnancy, and also super useful for gently stretching and strengthening your back muscles. Some of the most useful poses are the cat-cow, tabletop, sumo squat and wide-legged forward bend. Practice these nightly before bed and you’ll ease a lot of the back tension. These poses will also improve your blood flow and the deep breathing will oxygenate your blood. 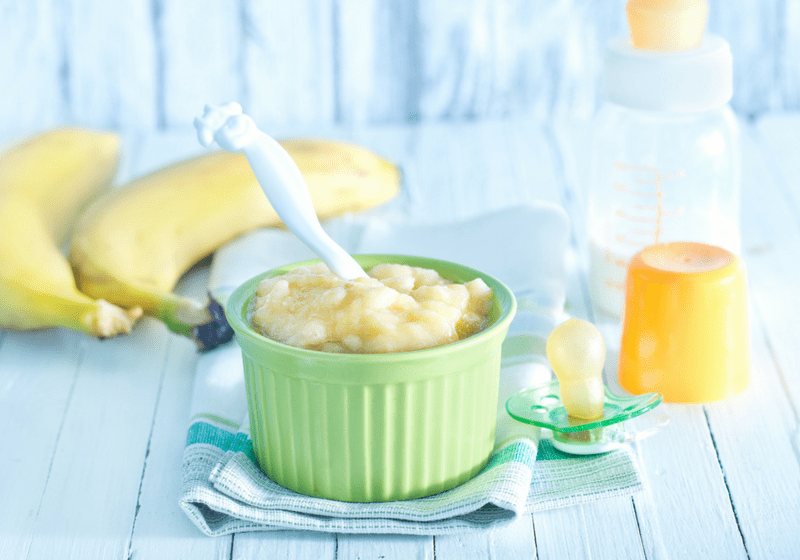 This will not only give your blood a nutrient boost and help ease the tension but also help nourish your baby. This one was a huge one for me. A stability ball helped ease much of my back pain. Instead of sitting on the couch, this was loads more comfortable. You can use the ball to stretch, lightly bounce and move your hips easily. It feels great to easily stretch your hips and back while relaxing. You can get an inexpensive one that comes with a hand pump here. The longer you stand, the more stress your weight places on your back. To avoid this, try to stay moving, even if it’s just constantly shifting your weight. As your pregnant belly gets heavier, it starts placing more strain on your muscles. By shifting you’ll ease the strain from being placed all on one set of muscles. Now, this isn’t an excuse to stay seated all the time either. Sitting for long periods can cause just as many problems. So make sure you are getting enough activity and walking during your pregnancy too! Bending over during pregnancy is almost an art form. Mostly because you shouldn’t really be bending over. Instead, you should be slowly (and gently) squatting. You want your legs doing most the work, not your back. Plus squatting is a great exercise for birthing! You’ll be preparing for labor everytime you drop your pen. As far as heavy lifting? Just don’t. Ask for help. This is a bit more difficult if you have small children, but I feel like it’s perfectly fine to pick up them up and carry as long as you don’t feel uncomfortable. 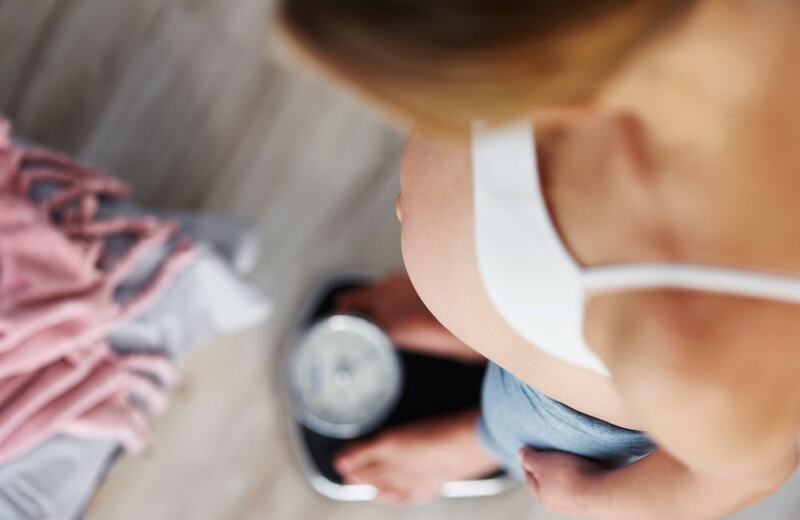 You will already be used to their weight as your pregnancy progresses, so your body gets a chance to adjust to their weight. Helping relieve back pain is one of the many benefits of exercising during pregnancy. 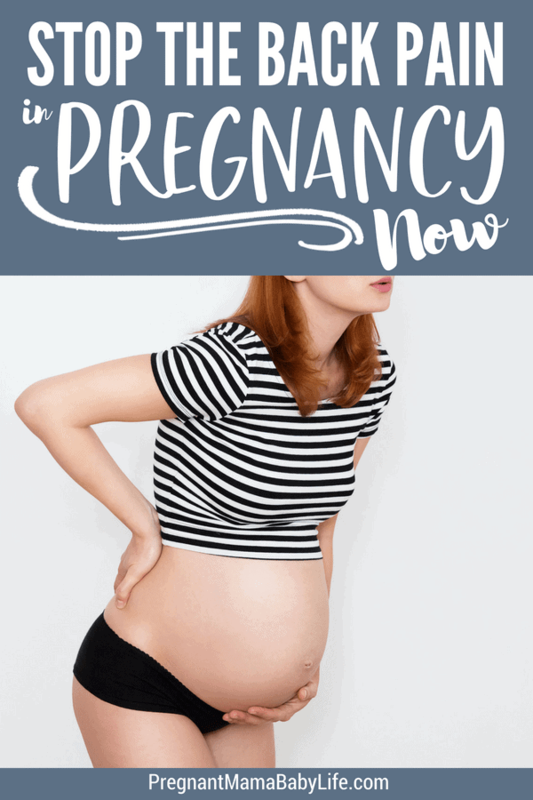 Also, if you are looking for an affordable program that will walk you through pregnancy nutrition and pregnanacy workouts divided into trimesters, you really need to check out the belly only pregnancy. This program is awesome, and costs less than some pregnancy books I’ve bought! A prenatal massage is one of those things that every pregnant mama can benefit from. The key is to find a massage therapist that is specifically trained in prenatal massages. 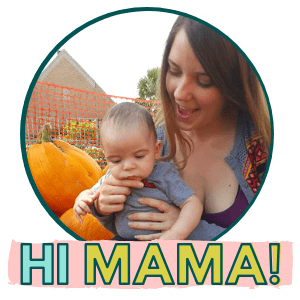 The best part is, as self-indulgent as a prenatal massage sounds, it’s extremely beneficial for both mama and baby. The massage can help ease tense muscles, back pain, headaches and promote better blood flow. Massages are also known to release serotonin, the feel good hormone. 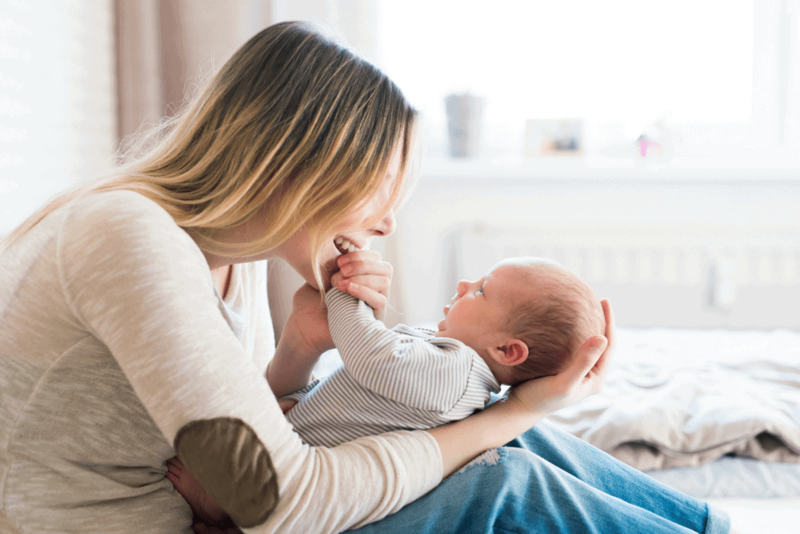 This not only makes you feel better and happier, but your baby gets the hormonal effects as well. Did you know that using tape can help your pregnancy pains? When used properly, Kinesio tape can add support and ease pressure off your back and belly. Here are two great guides on using the tape during pregnancy. Of course, as always, speak to your doctor or Midwife first before trying anything new. Once you get the ‘go ahead’, you can do what you need to in order to ease your back pain.